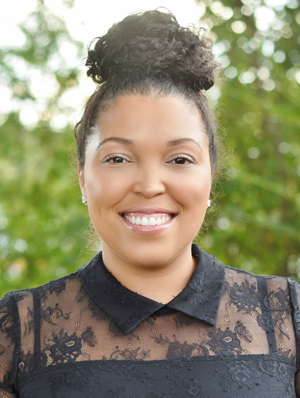 Dr. Gabrielle F. Cannick is a native of Charleston, SC, and graduated in 2001 with a B.S. in Biology from Furman University. 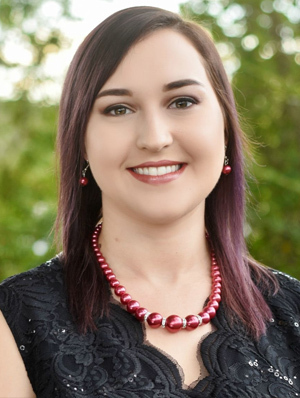 After completing a rigorous eight-year dual-degree program at the Medical University of South Carolina, she graduated in 2009 with both a doctorate in dental medicine and a Ph.D. in Epidemiology. 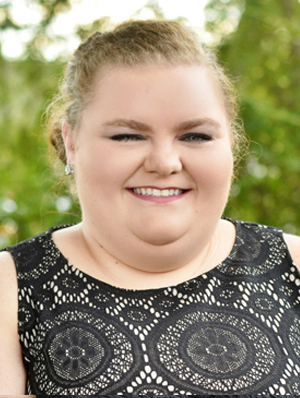 Her dissertation focused on the prevention and early detection of oral cancer in South Carolina. 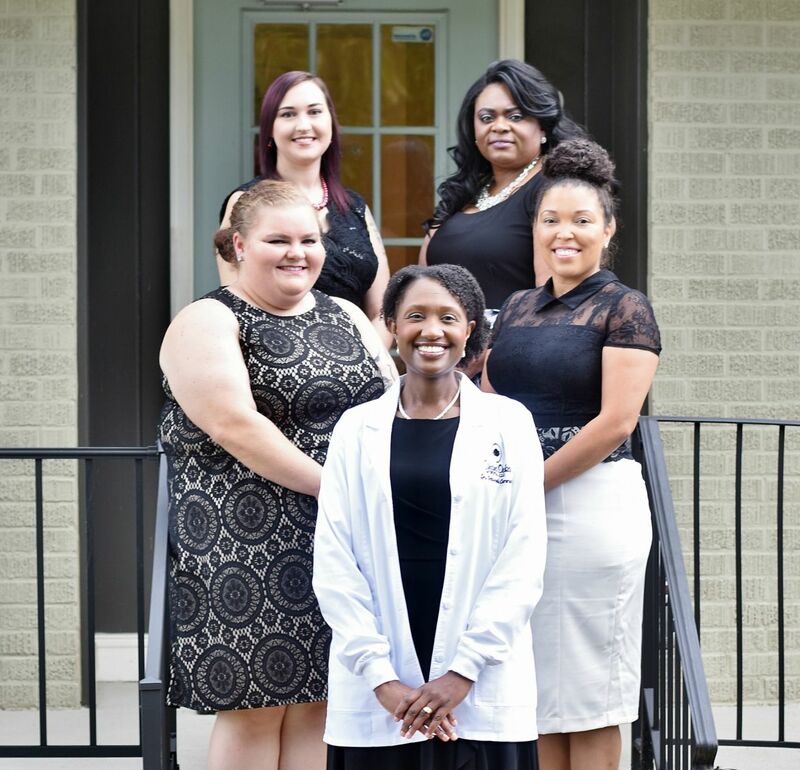 A strong believer that dental fear and anxiety should not prevent any patient from receiving the highest quality dental care, Dr. Cannick has received extensive training in and is a certified member of the Dental Organization for Conscious Sedation. She is also a member of the South Carolina Dental Association, the American Dental Association, the Academy of General Dentistry, and the American Academy of Dental Sleep Medicine. Dr. Cannick is a member of the American Academy of Dental Sleep Medicine (AADSM), the only non-profit professional association dedicated exclusively to the practice of dental sleep medicine. Dr. Cannick helps treat snoring and obstructive sleep apnea with oral appliance therapy, an effective treatment that is covered by most insurance plans. 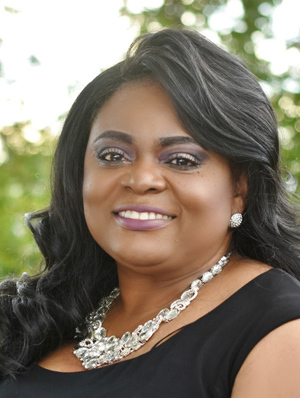 AADSM membership provides Dr. Cannick with access to educational resources and practice management tools that help her better serve her patients by providing the highest quality of care in the treatment of snoring and obstructive sleep apnea. For more information about AADSM, visit www.aadsm.org. Dr. Cannick previously worked as an associate dentist in Charleston with her father, Dr. Larry J. Ferguson, president of the South Carolina Dental Association from 2006-2007. Since relocating to Anderson, SC she has been a former volunteer dentist with the Anderson Free Clinic, supporter of Meals on Wheels of Anderson, and serves as a Co-Children's leader with her church, Willing Servant Ministries. She and her husband, Dr. Leander Cannick, III, a radiation oncologist, have four daughters and one son.